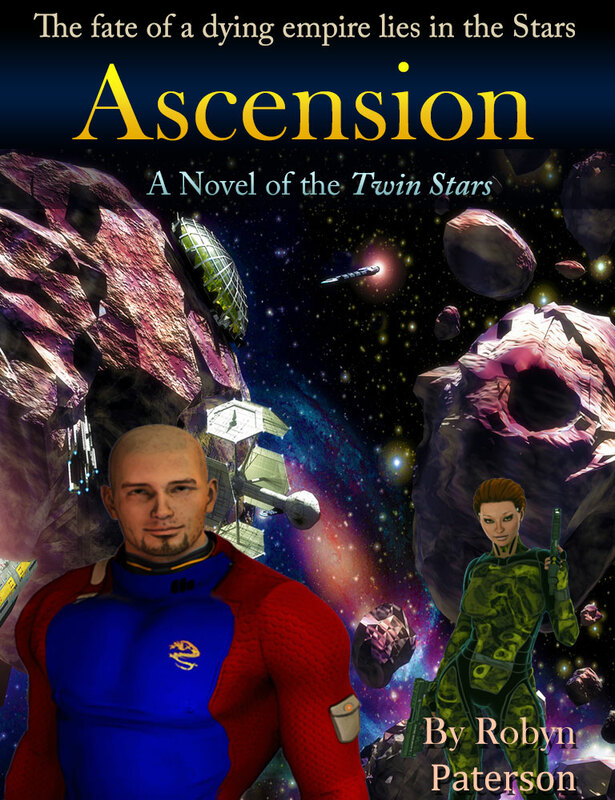 Ascension- A Novel of the Twin Stars Is LIVE!! 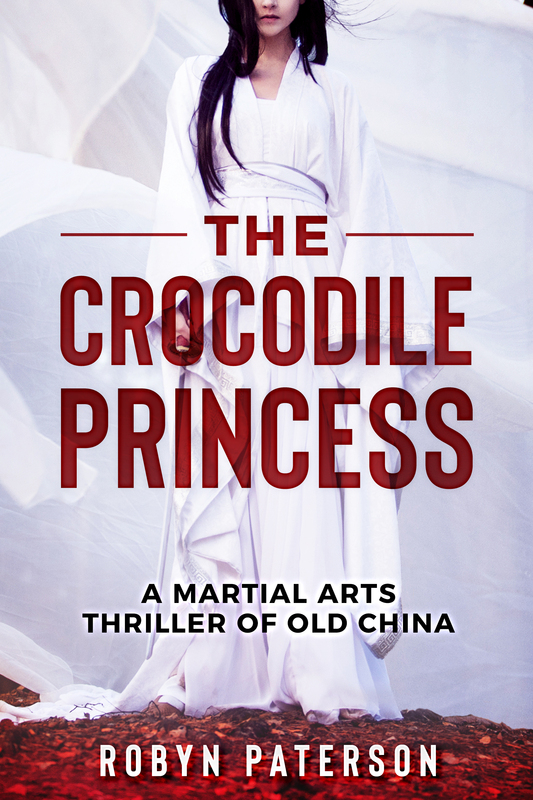 My very first novel, based on the Parsec Award Nominated Podcast (which has had over a Quarter of a Million Listeners) is now up and available for Amazon Kindle. Check it out! A truly great list that I agree with 100%! 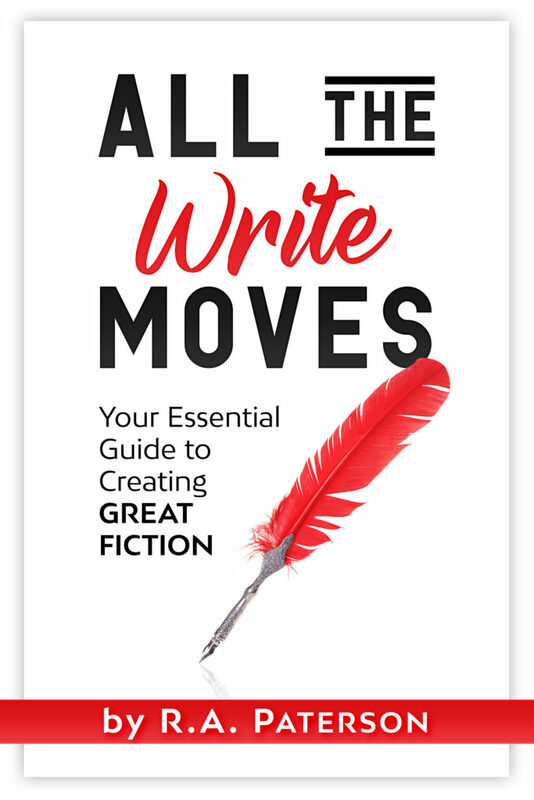 It’s tempting to look around at today’s literary scene, with its Twilight and its Fifty Shades of Grey, and wonder if we shouldn’t just flush the whole goddamn concept of written language down the toilet — maybe start again with some sort of hybrid colorwheel/odor system for communicating thoughts. Strangely, the one genre thriving in the swamp of modern literature seems to be science fiction. 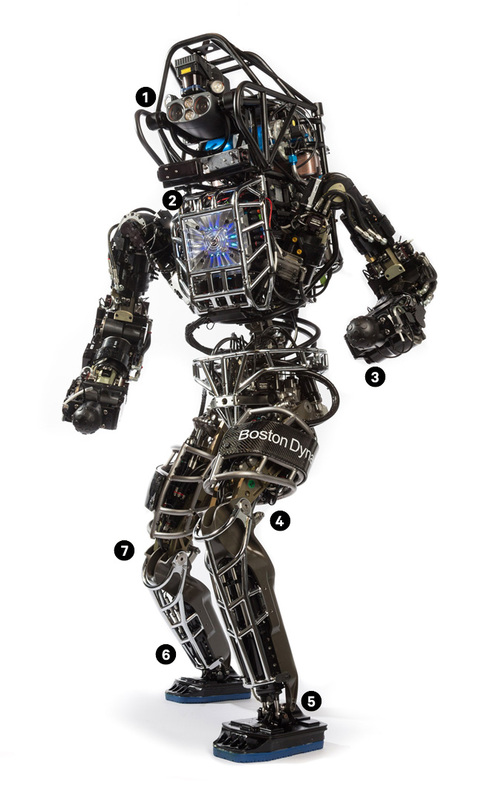 It’s kind of appropriate, actually: All of our crazy high technology has made publishing and distributing books about crazy high technology much more approachable and widespread than ever. 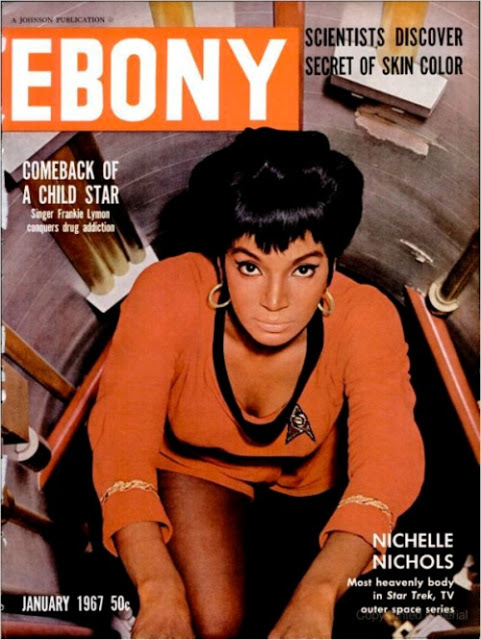 But even the best works could stand to learn a little something from the past, so here are a few things that I miss about old science fiction, and would like to see come back. via 4 Things Science Fiction Needs to Bring Back | Cracked.com. 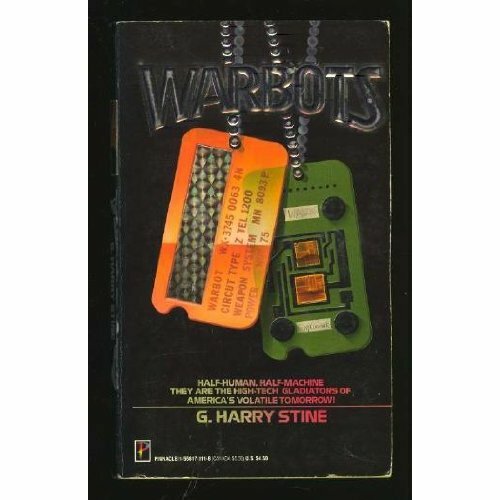 As I read more and more about the US becoming a country focussed on Drone Warfare, the Warbots series by G. Harry Stine begins to look more and more prophetic. That’s a P.A.C./R.A.T. 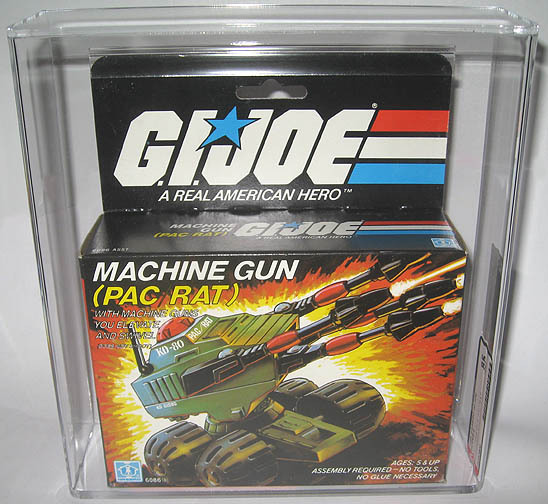 from the 80’s G.I. Joe toy line, and the set of them actually represent the Warbots in the book so well that I’ve often wondered if they aren’t a tribute of sorts to the books. Like the R.A.T.S. the Warbots aren’t very big, being about the size of a golf cart, and each one is equipped with a specialized weapon for a particular function. In the book, each type has a nickname, usually based on their weapon characteristics. The one I remember is the “Saucy Cans”, which is the nickname for the Soixante-quinze (75) Millimetre guns they were using. TALON units being tested in Iraq right now. 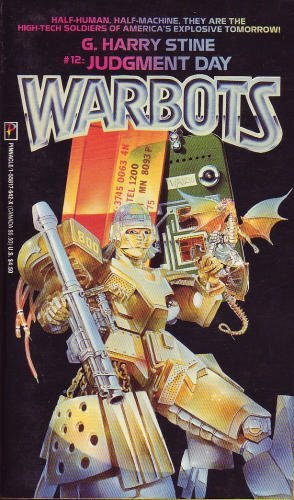 So basically the Warbots books are military Sci-Fi books about squad-level combat in a future where the US Army has heavily integrated drone units into their forces. If I recall right (it’s been a while since I read them) a squad now consists of a human commander, and a team of AI Warbots under his or her command. The AI’s in the story aren’t very smart, and basically just follow orders (they operate on the level of a Starcraft unit), but they are incredibly deadly and dangerous, especially when properly arrayed. As I recall, the stories usually tend to be about the unit in the story trying to accomplish missions in the third world. A lot of it is about them trying to deploy their Warbots to deal with overwhelming enemy forces that the bots can only hold off for so long. The Warbots aren’t very nimble (no ninja-stealth-robots here) since they’re mostly small tracked vehicles, and as a result in urban and jungle terrains can really be quite limited by the environment. Despite this, I actually recommend giving them a look if you’re into military sci-fi or the future of combat in general. While dated in some ways, I do think that Stine had the right ideas, and that in twenty years the future of warfare will look a lot more like his novels than it will how we fight today. There are sites on the internet that one can easily spent a whole day lost in, for some it’s Pinterest or Wikipedia, and for me it’s Project Rho (aka Atomic Rockets). A whole site dedicated to helping writers get their science fiction spaceships right according to physics, and doing it in the most entertaining of ways. I find reading the comments, clips from books, and “laws” endlessly fascinating when I’m thinking about sci-fi stories. “And all you young whipper-snappers who think that science fiction was invented in 1977 with the first Star Wars movie, I have to inform you that you are sadly mistaken. SF was old when your great-grandfather was born. “Blaster” dates back to 1925 in Nictzin Dyalhis’ When the Green Star Waned. “Disintegrator ray” dates back to 1898 in Garrett Serviss’ Edison’s Conquest of Mars. “Needler” dates back to 1934 in E.E.”Doc” Smith’s The Skylark of Valeron. “Stunner” dates back to 1944 in C. M. Kornbluth’s Fire-Power. Isaac Asimov invented “force-field blades” in his 1952 novel David Starr, Space Ranger, which was the father of the light-saber. There was a form of “virtual reality” in Sir Arthur C. Clarke’s 1956 novel The City and the Stars, and a more limited form in E.E.”Doc” Smith’s 1930 story Skylark Three. via Preliminary Notes – Atomic Rockets.